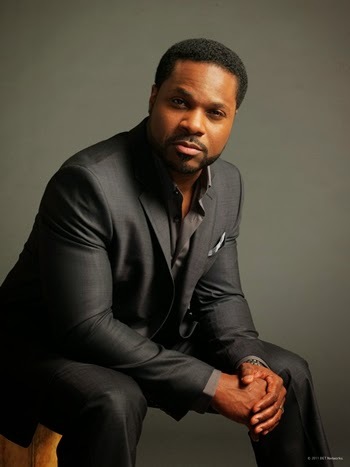 Malcolm-Jamal Warner has been cast to play A.C. Cowlings, the former pro football player and protective friend of O.J. Simpson in FX’s “American Crime Story: The People Vs. O.J. Simpson,” reports Variety.The project will center around the O.J. Simpson trial told from the perspective of the lawyers, and is poised to explore the confused behind-the-scenes dealings and maneuvering on both sides of the court. More significantly, it will display how a combination of prosecution confidence, defense wiliness and the LAPD’s history with the city’s Black community gave a jury what it needed: reasonable doubt. 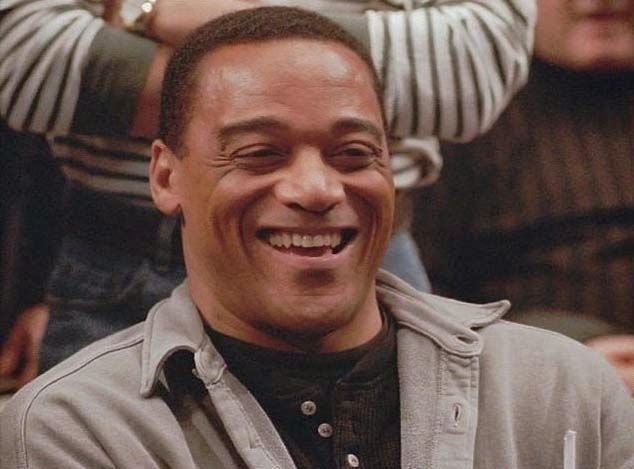 According to Wikipedia, Cowlings claims that Simpson pointed a gun to his own head, demanding he be taken to his home or Simpson would kill himself. The slow-speed chase was televised on live TV from helicopter cameras, and it is estimated it was viewed by approximately 95 million people in the U.S. alone. Cowlings was the driver, Simpson his passenger, in a white 1993 Ford Bronco. The 10-episode miniseries, coming from Fox 21 Television Studios and FX Productions, is executive produced by Murphy, Nina Jacobson, Brad Simpson, Alexander, Karaszewski, Brad Falchuk and Dante Di Loreto.